In 1994, two young twins are found brutally murdered in a summer cottage. A number of clues points in the direction of a group of young upper class students from a nearby boarding school, but the case is closed as a local outsider pleads guilty and is convicted for the murders. When the case ends up on Carls Mørck’s desk 20 years later, he soon realises that something is terribly wrong. As Carl and Assad start investigating the case, they are led on to an old emergency call from a desperate girl who seems to know the secrets of the murders. Soon they are plunged into an intense search for the girl, Kimmie, who has been missing since the murders happened. However, Carl and Assad are not the only ones trying to track her down. The second of four films based on the international bestselling crime novels by Jussi Adler-Olsen. 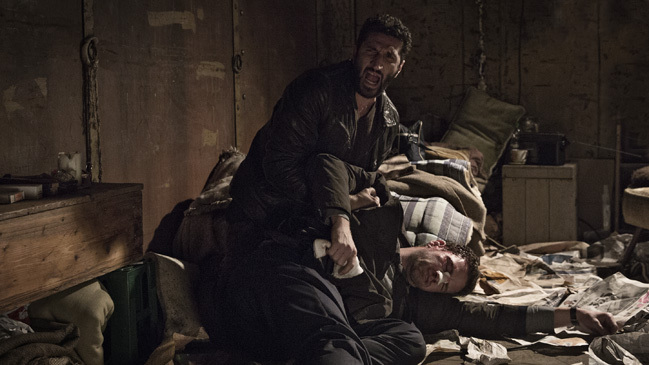 Nikolaj Lie Kaas and Fares Fares team up again playing the two leading roles as detective Carl Mørck and his assistant Assad.